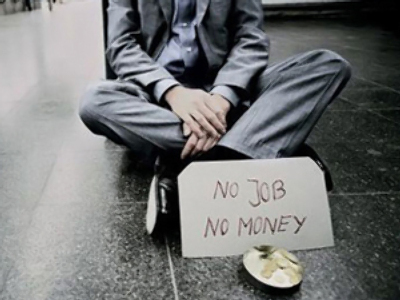 This year has seen US unemployment levels rise to a staggering 15 million. 'The Resident', Lori Harfenist, took to the streets of New York to find out what people really feel about the current situation. It appears not everyone in America is turning their back on the country's economy and some are remaining surprisingly upbeat in the economic downturn.